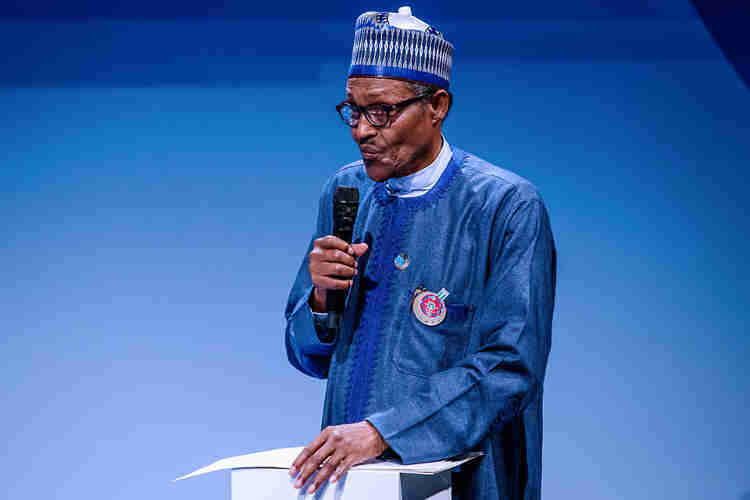 Nigeria’s President Muhammadu Buhari has given conditions under which he could consider restructuring. CKN News reports that the President met with them after the Peace Forum attended by over 50 world leaders. President Buhari said there should be a proper definition of what Nigerians want before the government can delve into restructuring. He also has gave conditions under which he could consider restructuring. His words: “There are too many people talking lazily about restructuring in Nigeria. Unfortunately, people are not asking them individually what do they mean by restructuring? What form do they want restructuring to take?” he said. "Let them define it and then we see how we can peacefully do it in the interest of Nigerians. The President’s statement comes after Yemi Osinbajo, Nigeria’s Vice-president , said good governance is what Nigeria needs to put an end to its socio-economic challenges.